The post The My Little Pony Run Helped Families and Friends Bond appeared first on When In Manila. 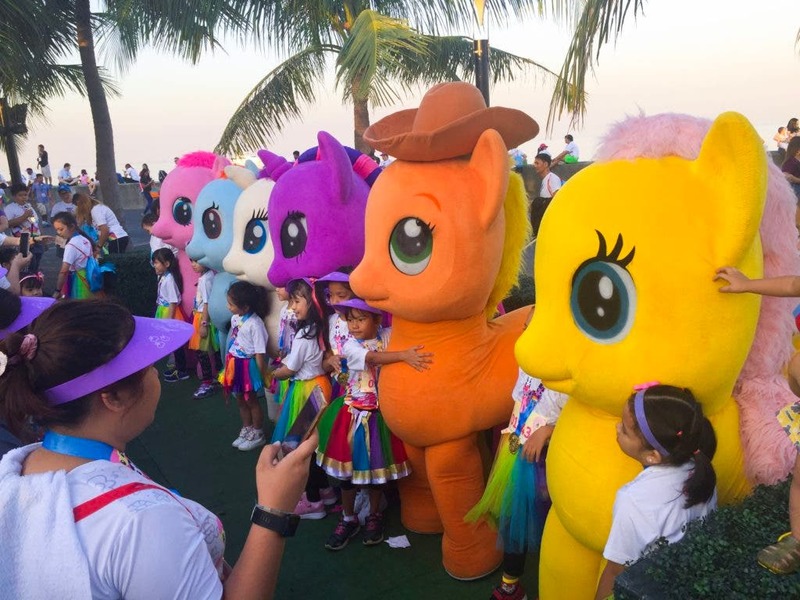 On February 24, 2019, Global Procurement Inc, co-presented by Toy Kingdom and under license from HASBRO thru Medialink, the 2nd My Little Pony Friendship Run happened at SM By The Bay, North Fountain, SM Mall of Asia to the delight of both young and old My Little Pony fans. Whether you are an adult who grew up with My Little Pony toys or you have kids who love watching My Little Pony, this run was one for the books. Everyone had a ton of fun dressing up as their favorite pony and donning the adorable tutus and sling bag which were part of the race kit. Thousands of participants came together to walk, run, bond with their friends and family members, and meet new people. The kids especially had fun getting to know other kids and running with other kids during this fitness activity. Of course, at the end of the run, everyone – regardless of age group or race category – got to go home with a cute My Little Pony medal as a remembrance of the event. The special Finisher’s Medal is considered to be a highly sought-after collector’s item, as well. The race aside, the Mane six mascots (Applejack, Pinkie Pie, Twilight Sparkle, Rarity, Rainbow Dash, and Fluttershy) made an appearance onstage and also made themselves available for a meet and greet with their fans. Other activities included a coloring section and a shopping section for more My Little Pony merchandise. For updates on the My Little Pony Friendship Run, find them on Facebook and visit http://mlprun.ph/ for more exciting details.